Home remodeling needs a lot of planning. A single mistake can be a huge expense on your part. Aside from that, you might feel frustrated and stressed because of money, time, and effort you wasted. Therefore, before you even plan to improve a certain part of your home, thorough research must be done. In League City, Texas, Full House Remodeling is the premier renovation expert that you can approach. We have a good reputation in the remodeling industry with years of experience in improving any kinds of home structures. We also deal with any commercial renovation plans so if you have a business establishment that requires improvement, let us know and we will do all the work. Why choose Full House Remodeling League City? The competition in the home remodeling industry is often tight. With a lot of companies to choose from, customers may find it hard to decide. However, We make sure to provide on-point services that exceed anyone’s expectations. We do not just deliver high-quality customer service; we also provide outstanding results that are based on your needs and ideas.  At Full House Remodeling, clients can call us 24 hours a day for seven days a week. We have several customer service representatives who will answer your call and assist you with the services you want to avail. We understand that remodeling services require thorough planning and research. Thus, we often sit down for a discussion and arrange everything before we start the process. 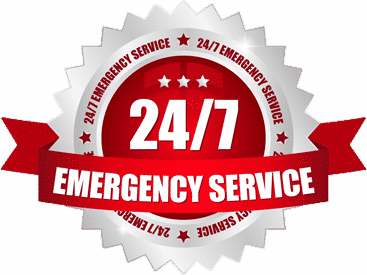 However, with our company, you can book an appointment anytime, and you can also seek same-day services for structural problems like leaking pipes, missing roofs, flooded basement, and many others. Such issues need an immediate solution as it can hamper your living and it causes a lot of problems in the long run. That is why we make our company available all the time so we can respond right away for emergency renovation solutions. We are proud to say that we maintain an outstanding reputation in this industry through the years of serving various residential and commercial properties in League City, Texas. Our mission is not just to improve the lives of our clients, but we also want them to experience high-quality services. From planning to actual construction, we will be hands-on in delivering what you want. Our team is made of engineers, architects, carpenters, plumbers, and other renovation experts. These individuals are employed in our company and are not sub-contractors. We often evaluate and check every detail of the work before we call it complete. Even in the planning stage, we work hand in hand together with our client so that we will know what needs to be done and how the renovation will look like after all the work. Furthermore, we will provide a project manager for our client who wants a structural remodeling. No matter how small or time-consuming the work is, the project manager will be responsible for informing the process, the estimated cost and duration of the renovation. He or she will also be with the client all throughout. Our team will guarantee that our customers will just have to sit back and relax while we do all the work with ease and less stress. Full House Remodeling maintains to deliver reasonable prices in all home improvement services. We know that it can be an expense to do certain changes on your home or office structure, but we make sure that you pay a good amount for the best quality. We do not hide any extra charges. We will inform you all the potential expenses of the project and whatever changes in the quotation provided; we will explain and let you know right away. Our company also provides a warranty on all remodeling projects. Should there be unexpected damages or issues encountered after the work, we are always willing to replace or repair it. Full House Remodeling is your trusted home renovation expert in League City, Texas. Full House Remodeling in Houston TX specialize in home remodeling, including bathrooms, kitchens, Counter tops, living spaces, Flooring, room additions, renovations & Custom Closets in Houston Metro area.